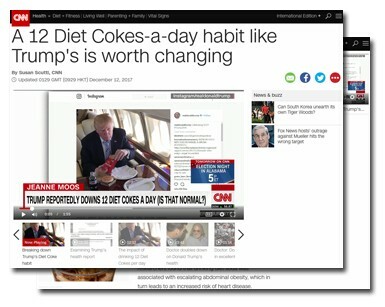 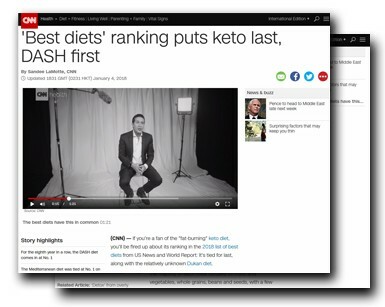 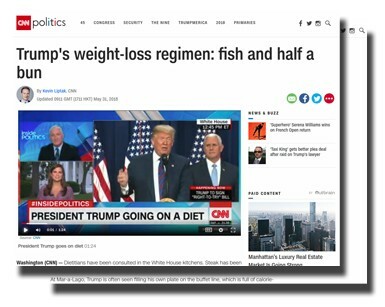 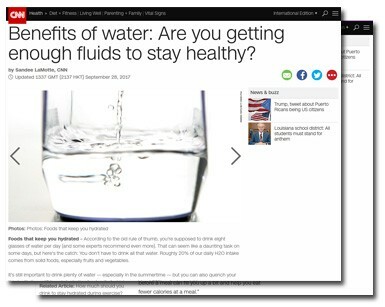 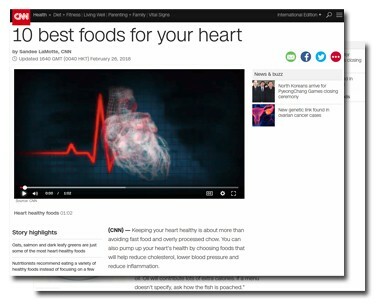 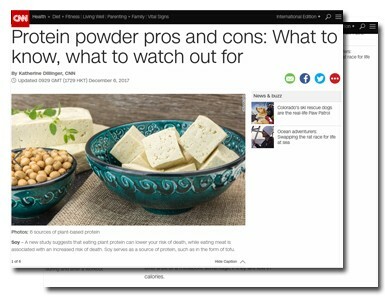 CNN.com: Benefits of water: Are you getting enough fluids to stay healthy? 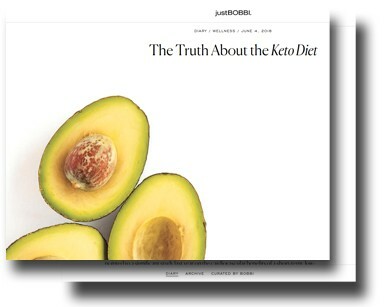 Purist: Can You Eat Your Way to Good Skin? 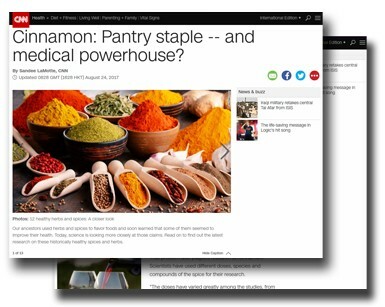 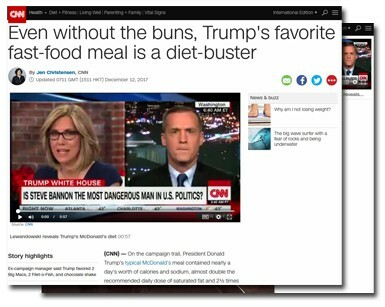 CNN.com: Cinnamon: Pantry staple — and medical powerhouse?